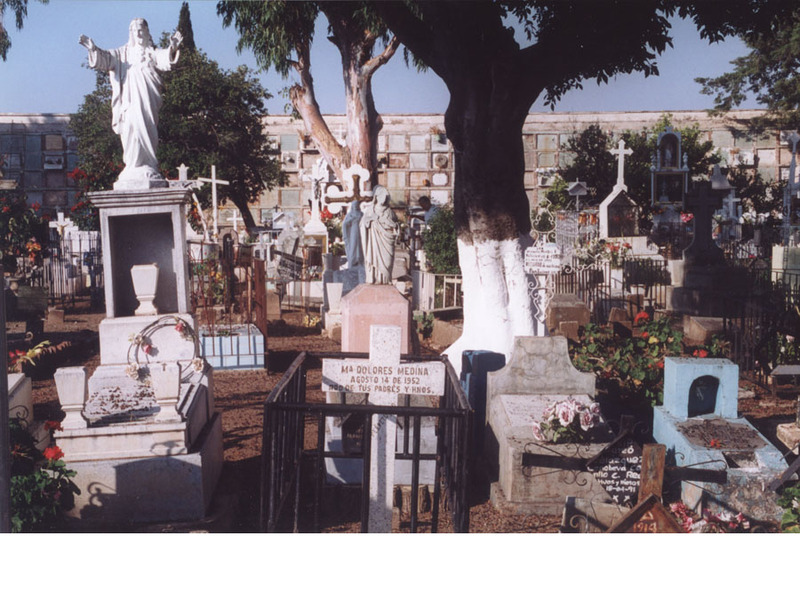 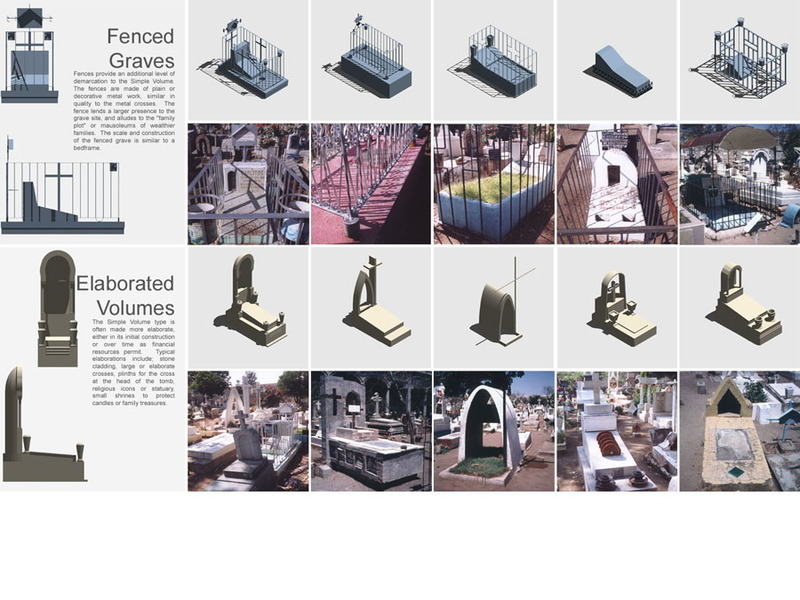 This research and exhibit documented and interpreted the Mexican pantheon (cemetery) as a vernacular setting. 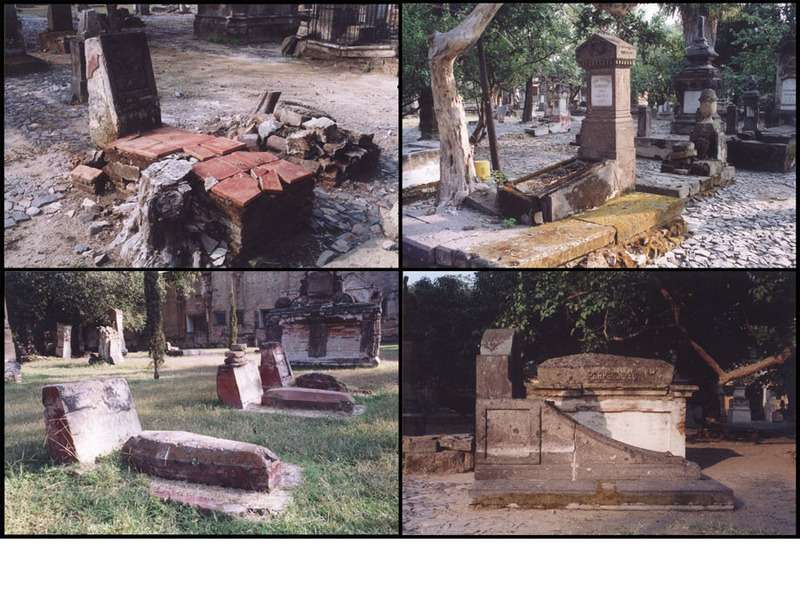 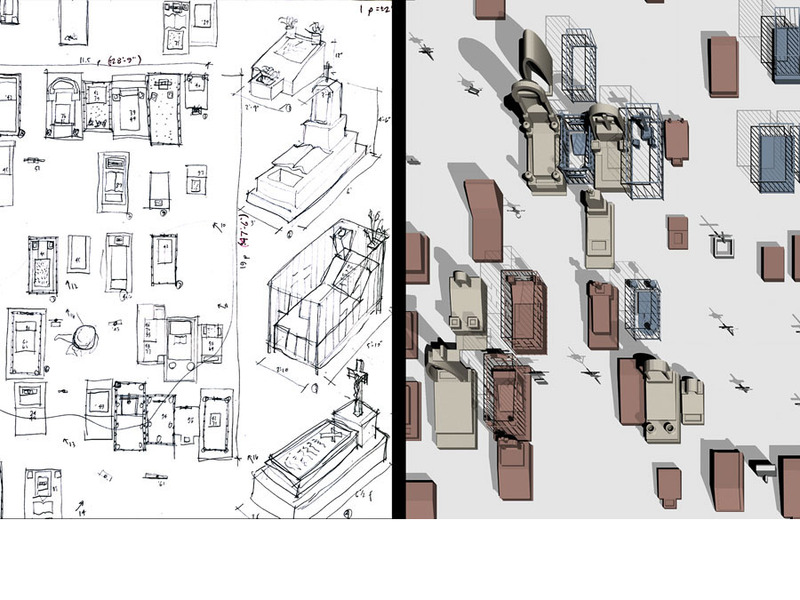 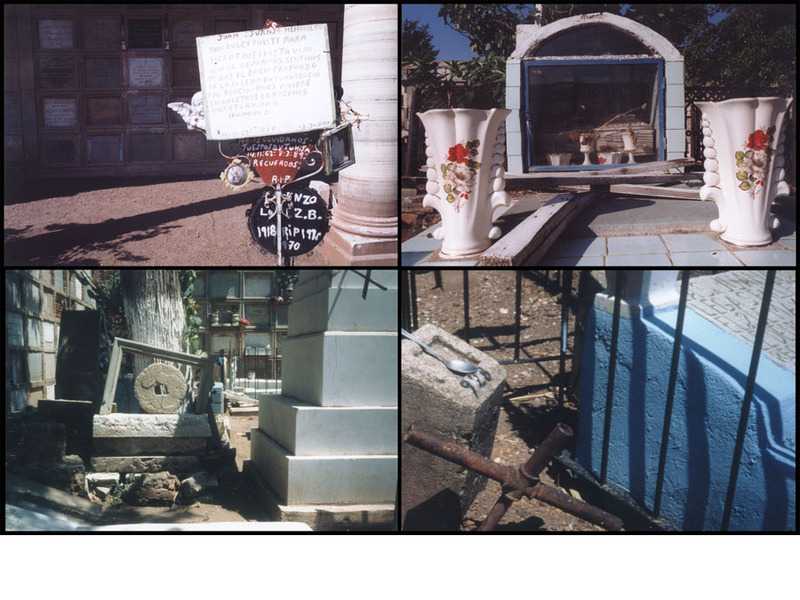 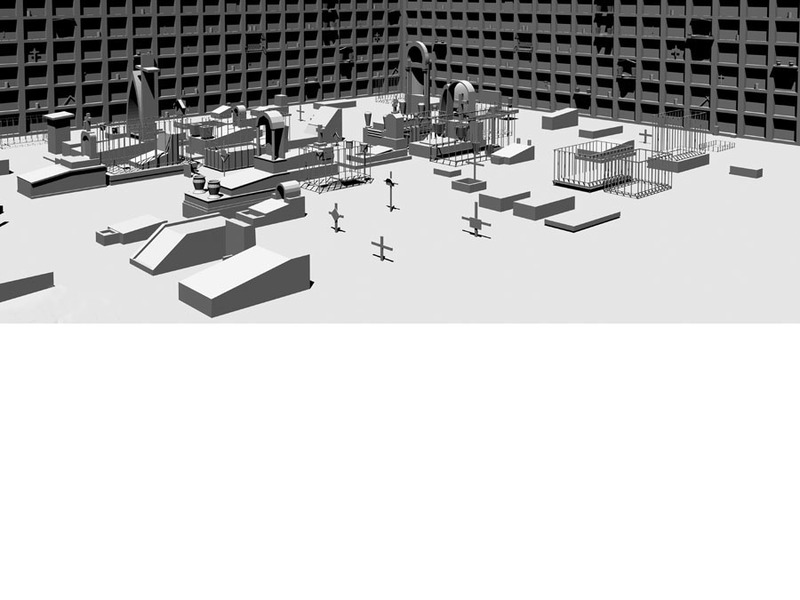 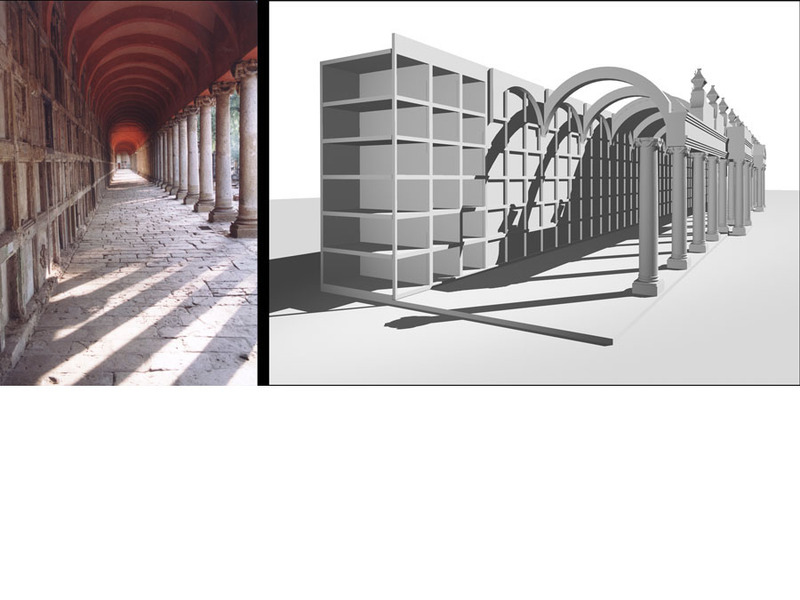 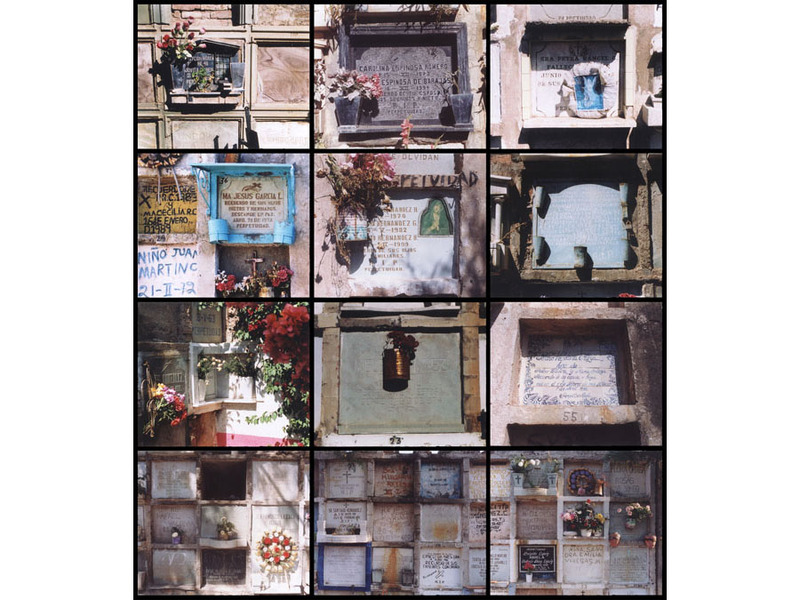 Formal analysis of cemeteries and grave markers, through photographs and digital models, facilitate an understanding of these complex iconographies. 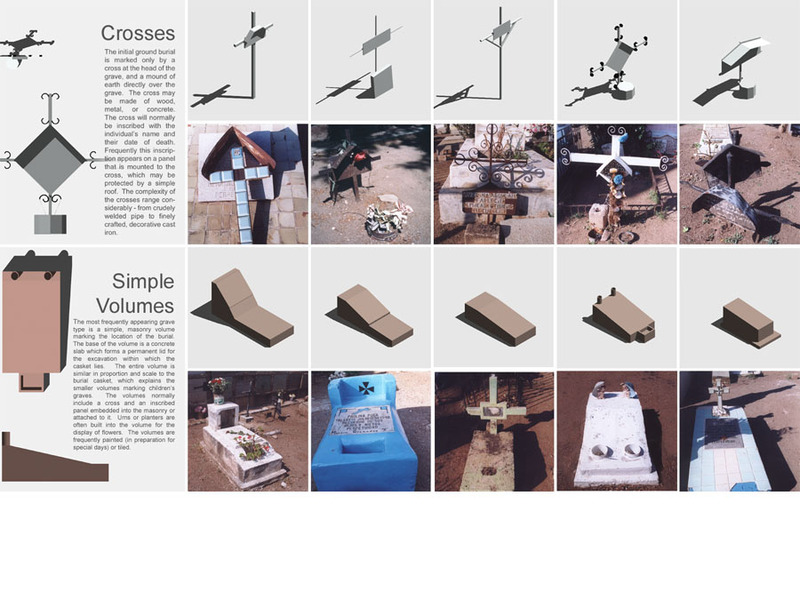 Cultural attributes, social processes, and aesthetic preferences were explored throughout this formal investigation.